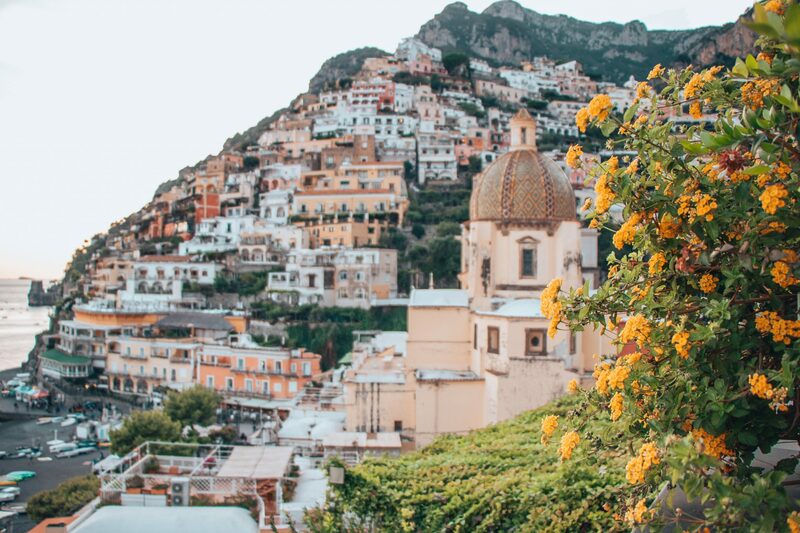 The gem of Italy’s Amalfi Coast, Positano, radiates charm, bliss, and luxury. From the colorful cliffside buildings, breathtaking views, and constant flow of boats, it’s hard to beat this coastal destination. The priceless beauty of Positano, makes it the ideal summer, holiday spot for Italians and foreigners alike. 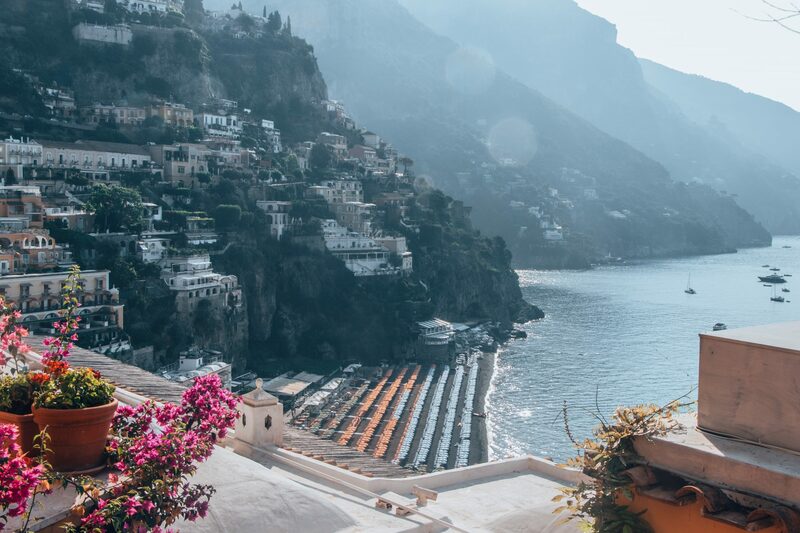 What better way to soak of the sun, enjoy the catch of the day, and marvel at awe-inspiring views than from the exclusive cliffside property of Villa degli Oleandri. 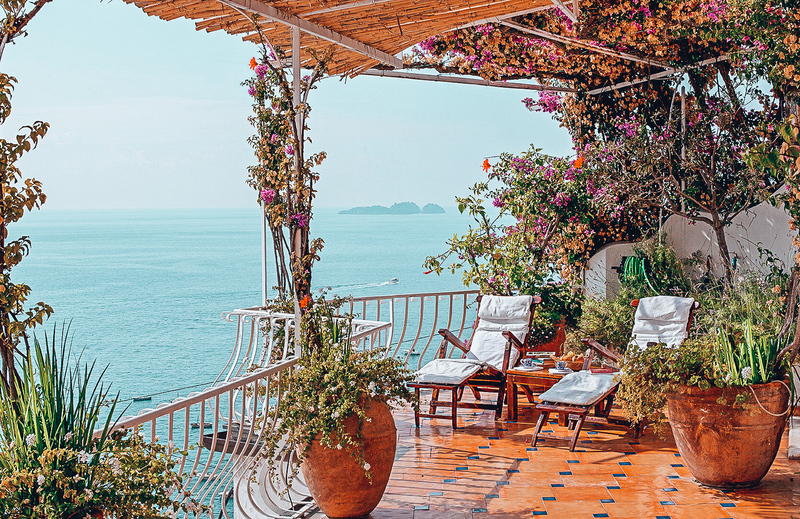 A cliffside villa that provides a blissful escape with exclusive access to sweeping sea views, in-home breakfast service, and a carefully decorated interior inspired the owner’s famed hotel, Le Sirenuse. 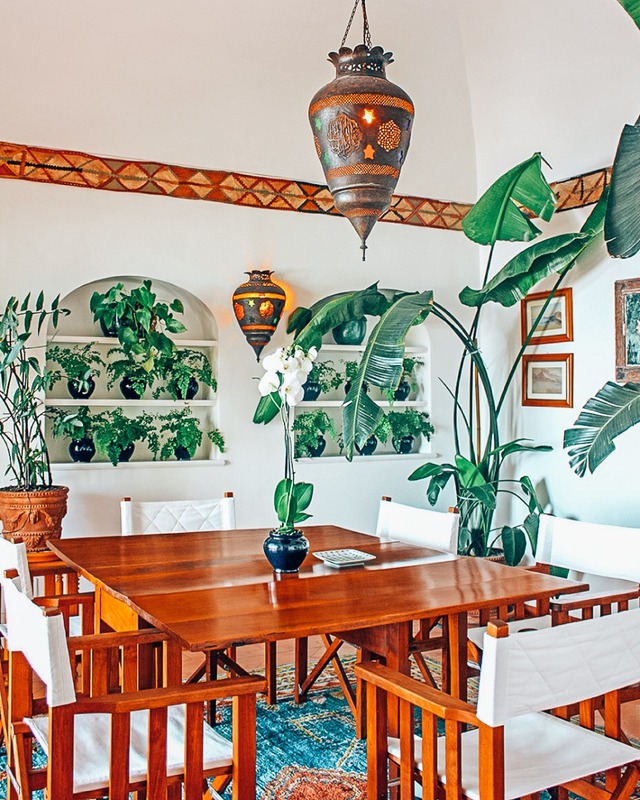 Step into this two story, 3-bedroom villa and be met with spacious, high vaulted ceilings, vibrant Positano colors, and lush greenery. 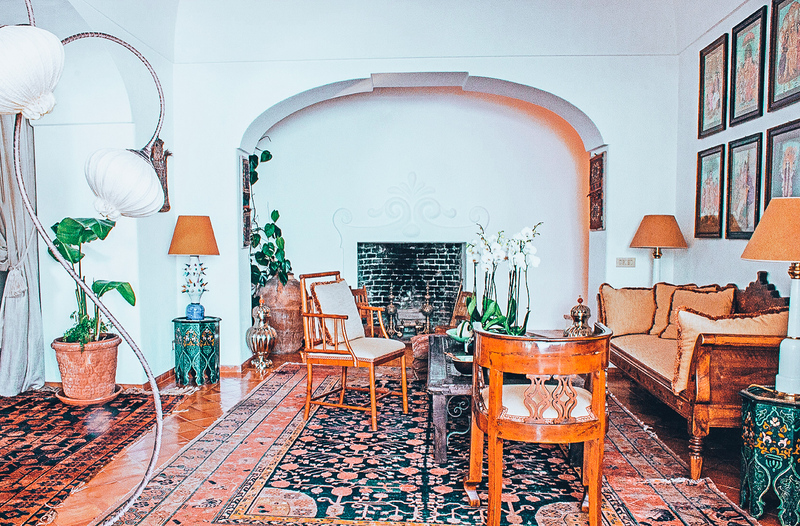 Each room and living space is carefully designed by Carla and Antonio Sersale, using handcrafted pieces, some of which are from Carla’s boutique line, Emporio Sirenuse. The attention to detail regarding the use of local design, vintage charm, and natural inspiration does not go unnoticed. Each story also has access to a balcony that stretches the entire length of the floor, granting unbeatable views of the Tyrrhenian Sea. For the ultimate indoor-outdoor living experience, rinse off on the second-floor balcony’s luxury rainfall shower. 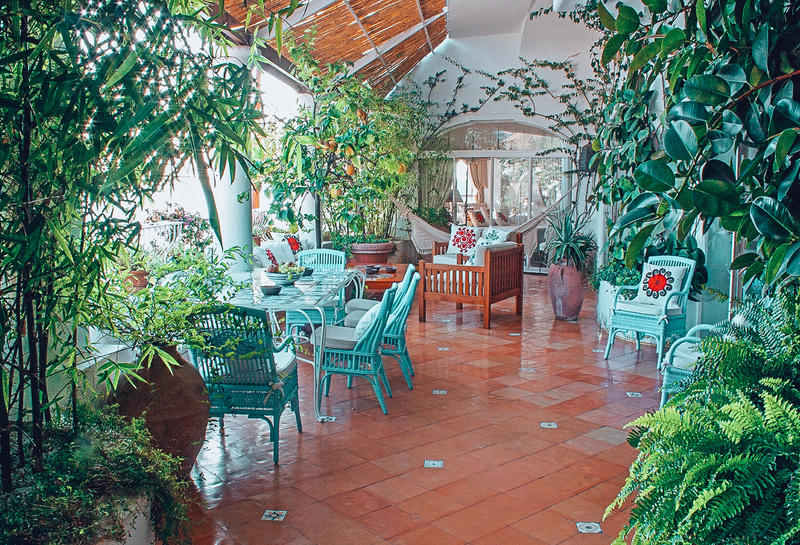 Centrally located in Positano, everything from restaurants, cafes, shops and the main port are within walking distance. 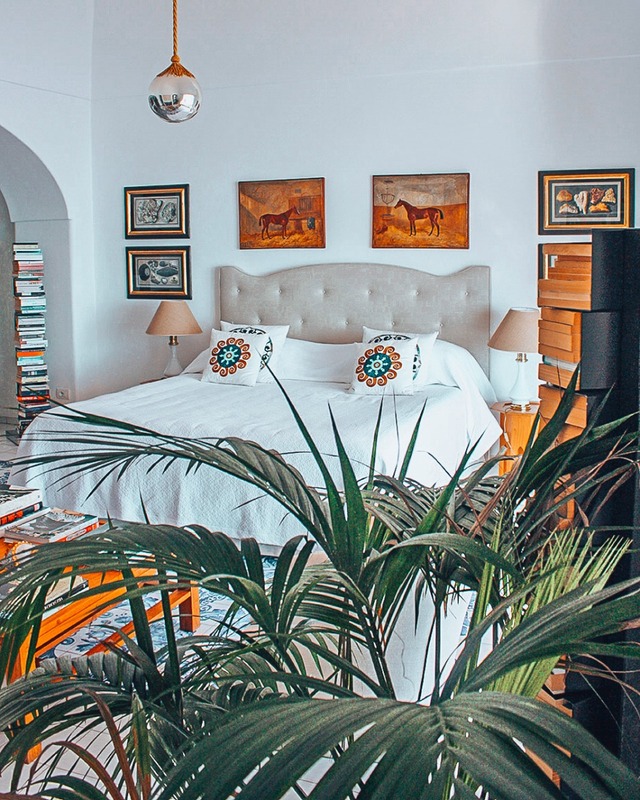 Not to mention, it is perfectly perched on Positano’s cliffside for incredible views of both Fornillo Beach and the Tyrrhenian Sea from the upper and lower balconies. 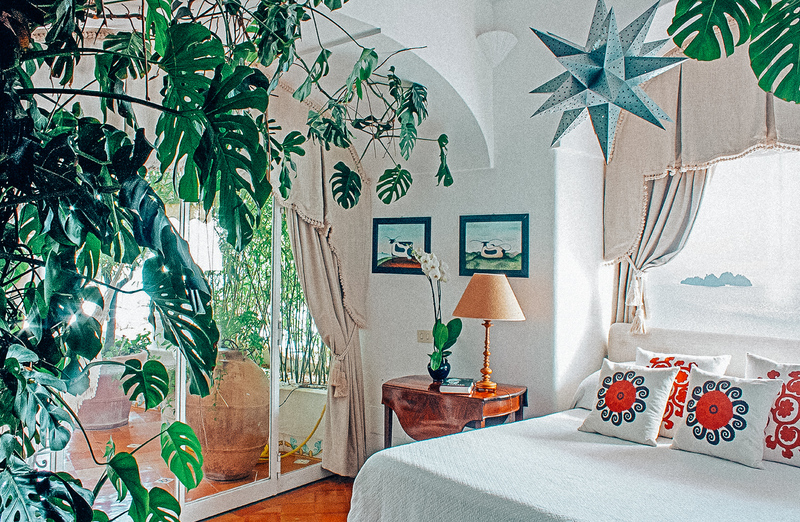 This family-owned villa is beaming with Positano’s seaside charm. In addition to the unbelievably spacious living and entertainment spaces, the views on both balconies are the perfect place to relax, wine, and dine. Throughout your stay, maid service and fresh linens are provided daily (except Mondays). Upon request, cooking services, classes or other culinary experiences can be provided. 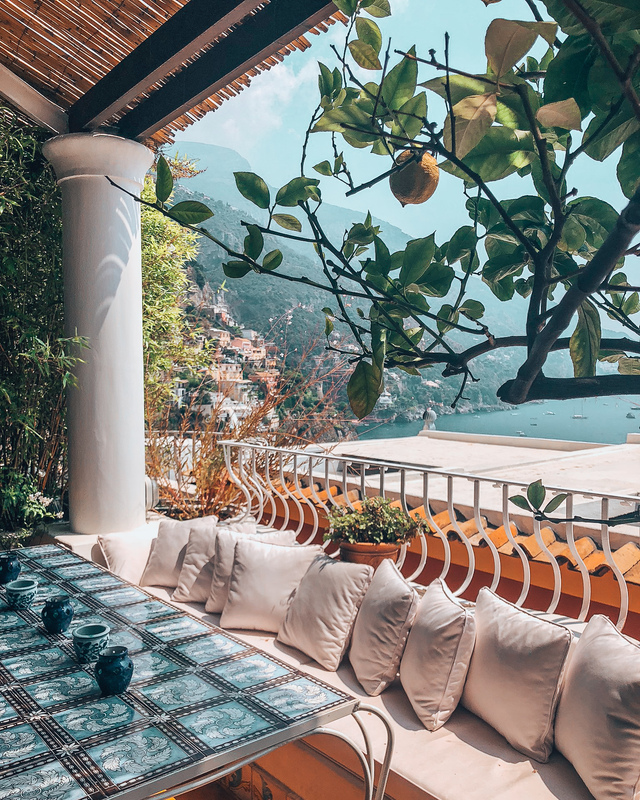 Between the dreamy interior, sweeping views, and ideal location, Villa degli Oleandri is truly the ideal escape in the paradise that is Positano. Thanks – so glad I could be a help and inspiration!